The Punjab Police is known for its bravery, power, dutifulness and strength. Here comes the golden opportunity for the interested aspirants to apply for these vacancies. Punjab Police recruitment board releases every year the recruitment for various posts like Punjab Police Sub Inspector, ASI, Constable, Firemen, Driver, Lady Constable, in Punjab State. This year also board has released the recruitment for various posts like sub inspector, ASI and constable etc. Interested candidates can visit the official website www.punjabpolice.gov.in to apply for these posts. Candidates need to fulfill the minimum criteria of eligibility to apply for these posts. board conducts a Punjab police head constable recruitment drive for filling up a considerable number of posts in the police department of the state. 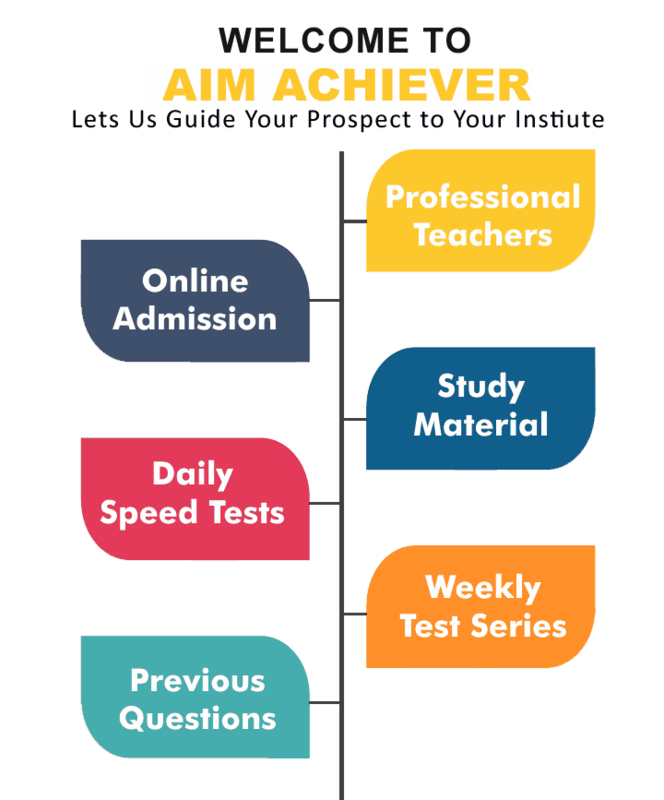 Aim achiever provides coaching classes for Punjab Police SI and constable posts. Vacancies for male constable are 6252 and the qualification required is 10+2 from Recognized Board. Vacancies for female constable are 1164 and the qualification required is 10+2 from Recognized Board. Vacancies under sports quota are 229 and the qualification required is Graduation from Recognized University. Constable 18-25 years Relaxation as prescribed by /Punjab govt. The candidates are selected first on the basis of educational qualifications and height measurements andmerit list is prepared. Written test will be of 100 marks candidates need to score at least 50% marks to qualify it and for SC/ST/OBS 45% marks. After written test interview of 15 marks will be taken and then merit list is prepared. 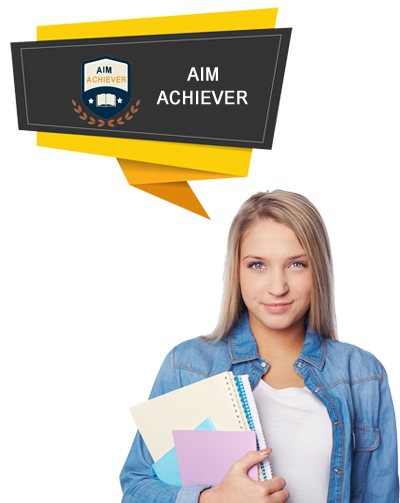 Aim achiever is the training center to prepare the candidates for these posts. We prepare the candidates for written exam as well as for physical aptitude test. Our team of professionals provide training to the candidate which help them to crack the exam and join Punjab Police. We are known as the best coaching institute for Punjab police SI and Constable exam preparation. Come and join us to turn your dream into reality.